We can perform a broad range of services to help your industry implement safety programs to meet regulations and to follow industry standards and best practices. Consulting Services : Development and implementation of Customized Training, Specific Procedures, and Inspection Tracks. To achieve an effective process, these developments can be produced in several media formats. Installing, maintaining, repairing, and decommissioning hydraulic equipment can be very hazardous. The importance of safety based procedures greatly reduces the risks. Safeguarding personal and environment through procedure documentation should be part of all health and safety programs. Our team of specialists works with your personnel to develop specific procedures for equipment new and old. Implementation of comprehensive safety based procedures will lead to the development of preventative maintenance programs, and compliant record keeping. 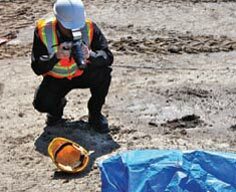 Our hydraulic safety specialist will help your personnel to develop inspection documentation for the identification of hazards. Hydraulic systems undergo many changes throughout their life cycle, safe hydraulic equipment will evolve into very hazardous equipment over time. Inspection programs should be part of all health and safety programs. 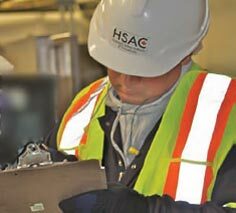 IHSA safety inspectors can provide hazard identification audits of your facility’s equipment. 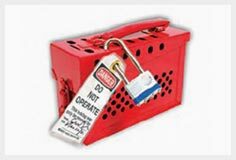 These audits point out safety hazards, and details deficiencies, from this document personnel can make the necessary changes required to bring equipment to a safe condition. Where reliability meets safety. Failure modes and hazard analysis (FMHA). Hydraulic systems are very complex; identifying stored energy locations in hydraulic equipment can be very difficult. 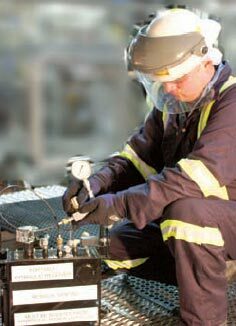 Controls of hazardous energy in hydraulics systems require specialized procedures. IHSA safety specialists will help your personnel to identify, stored energy locations, and where hazardous energy can form during specific procedures, and circumstances. Removal and control of hazardous energy in hydraulic systems can be very dangerous. Hydraulics is utilized to perform work in all industries. IHSA investigators bring clarity and perspective to cases involving hydraulics. Forensic testing and evaluation is essential in determining what went wrong and factors leading up to the occurrence. Our multifaceted teams’ comprehensive techniques will yield results. Our top level commitment for answers, not questions places IHSA at the forefront of hydraulic investigations.